Many of our loyal supporters already know this, but for those that don’t, we are thrilled to introduce you to The Wavy Wall Craft Kitchen here at Great Lakes Brewery. Located just off the retail store and taproom, The Wavy Wall offers customers mouth-watering food options 4 days a week. 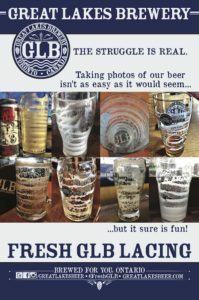 Open Thursday to Saturday (11am to 8:30pm) and Sunday’s (11am – 5:30pm), individuals visiting GLB for fresh craft beer, whether that be cans/bottles or pours on the patio, are able to order from an extensive menu without leaving the store. Menu items range from Southern Fried Chicken, Jerk Chicken, Tacos, Panzerotti, Loaded Fries and much much more. 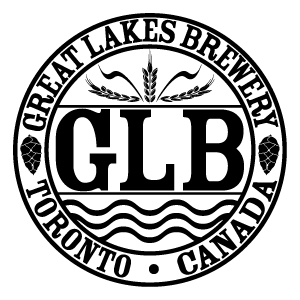 Led by Chef Michael Tucker (formerly of Langdon Hall and Scratch Kitchen) and Sous Chef Trevor Sims (formerly of Rosewater Supper Club), The Wavy Wall Craft Kitchen will make your visit to GLB much more memorable… and delicious. 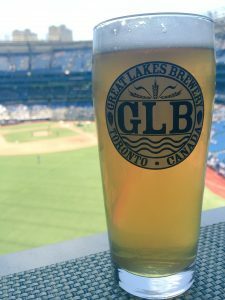 #FreshGLB Alongside the Leafs / Raptors / Jays / TFC / Argos?